The UEFA European Under-19 Championship qualifying round ended on Tuesday, setting the line-up for the 6 December elite round draw. In all, 52 of the entrants competed in 13 mini-tournaments. Holders Portugal and fellow top seeds Germany had byes to the elite round and hosts Armenia are already in July's finals. The top two in each group will join top seeds Portugal and Germany in the elite round draw on 6 December. 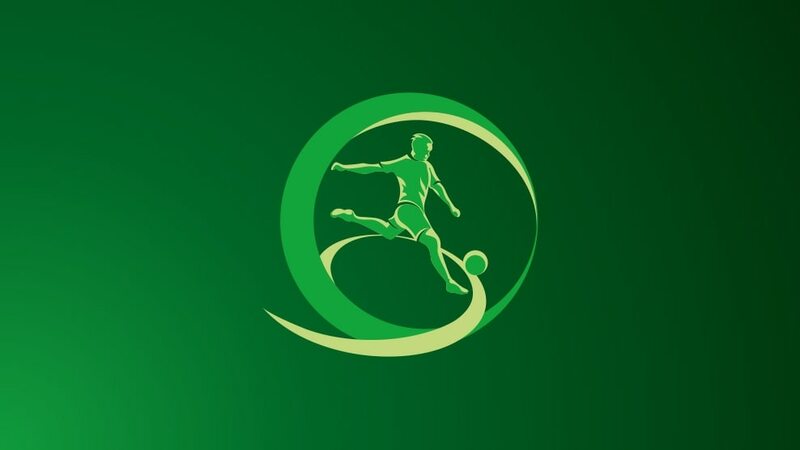 In March's elite round, played from 18 to 26 March, seven teams will qualify to line up alongside hosts Armenia in the finals from 14 to 27 July 2019. Recap all the results from Finland following Portugal's dramatic final win against Italy. Watch highlights of the action in Finland following Portugal's victory in the final against Italy.